Capital One at SXSW is looking forward to Banking’s Big Moment this year. 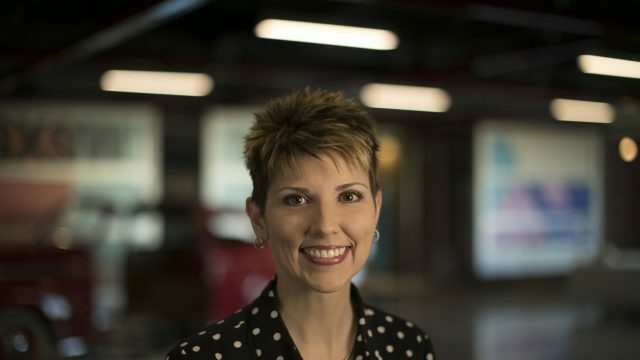 Jana Etheridge, Chief of Staff for Capital One’s Financial Services Division provides insight to the value of collaborating with SXSW and their goals for this year’s festival. This is our fourth year as a Super Sponsor at SXSW, and there’s a reason we keep coming back. At its core, SXSW remains a hub for the brightest minds in innovation across industries. It continues to grow and evolve, and so does Capital One. A few years ago, it became clear to us that the future of banking would be different. To win in banking we needed to master things like digital channels, machine learning and real-time analytics. But we also needed to invest and invent, like the leading technology companies in those fields. This meant committing to developing our own software, attracting top tech talent and reimagining our operating model. SXSW has allowed us to showcase our digital creativity, product innovation and exceptional customer-focused outputs in an incredible way, while connecting us with diverse perspectives and an amazing talent pool. I am so excited to share what we have in store for attendees this year at the Capital One House! The SXSW Interactive Festival is always on the verge of the next big tech breakthrough. We love that because Capital One isn’t your traditional bank. We’re fixated on tech innovation, data-driven solutions and diverse thinking to change the way people engage with their money. And we’re laser-focused on doing the right thing for our customers, associates and the world around us. 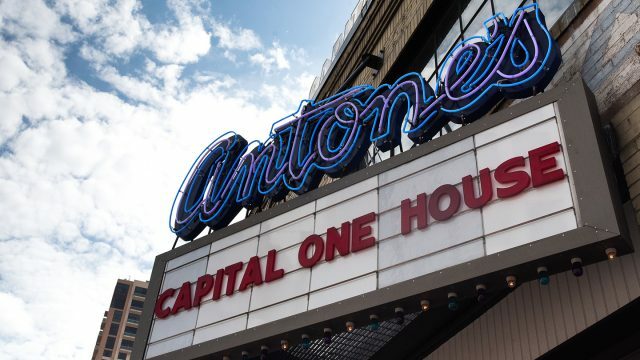 For the third year in a row, we’re transforming Antone’s Nightclub into the Capital One House from March 9 – 12. Antone’s is an awesome venue because it helped Austin claim its billing as the “Live Music Capital of the World.” Here, we’re hosting talks on a variety of topics (from our very own associates! ), ranging from AI and Channeling Vulnerability, to Elevating Blacks in Tech and Learning UX from Board Game Design. Plus we’ll be taking attendees through our activations in fun, interactive ways. Overall, we want to spark discussion and allow attendees to exchange ideas. At night, folks will hear from incredible (to be announced) musicians, including local Austinites! Beyond attending, we’re hiring! If you’re interested in learning more, join us for brunch March 11. You’ll have a chance to mingle with a select group of industry influencers, hear from our own associates and learn more about why Capital One is a great place to work. SXSW brings together people from all walks of life — techies, musicians, filmmakers, culture leaders and more — to connect and learn from one another. We’re honored to take part in such a diverse and thought-provoking event. Capital One is still a founder-led company, and it wasn’t long ago that we were a startup. We still carry that startup mentality with us: we’re not afraid to seek out new experiences and try bold things. We see the beauty in testing, retesting and then testing again. And we’re pushing the limits of technology to bring humanity and transparency to our products and services to meet our customers’ deepest needs.